The Dell Inspiron Notebook 1420n with Ubuntu preinstalled delivers software freedom and solid value. 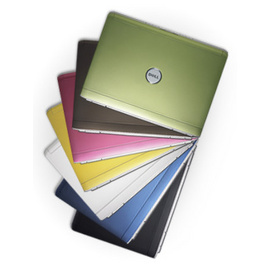 For serious Linux enthusiasts who are already comfortable handling the various idiosyncrasies of the platform, Dell's preloaded Ubuntu laptop is a practical and cost-effective choice that eliminates the need to perform a manual installation and provides Linux users with a means of dodging the odious Windows tax. Although I consider this product a strong buy for experienced Linux users, I don't recommend it (yet) for users who aren't already familiar with the operating system. Ubuntu's prodigious ease of use is diminished by a litany of frustrating minor hardware support problems that many average computer users will not be inclined to resolve. The lack of display hotplugging functionality in Ubuntu 7.04 makes this system a nonstarter for some business users who depend on secondary display support.